Comedian Gilbert Gottfried has been entertaining the world since he was 15 years old. His roles include being a cast member on season 6 of SNL, an accountant in Beverly Hills Cop II, and voicing the parrot Iago in Aladdin, the classic Disney cartoon. Gilbert has a reputation for pushing boundaries in comedy. On stage he plays sort of a character - he squints his eyes, screams at the top of his lungs, and his material usually hovers between tasteless, dumb, and more often than not: really, really, funny. But the real Gilbert is sensitive, quiet and friendly. And it's that Gilbert Gottfried that's featured in the new documentary. It's called Gilbert, directed by Neil Berkeley. In the movie, Gilbert opens up about his second life we don't know much about: his wife and kids, his childhood, his successes and failures. You can keep up to date with Gilbert Gottfried on his website. 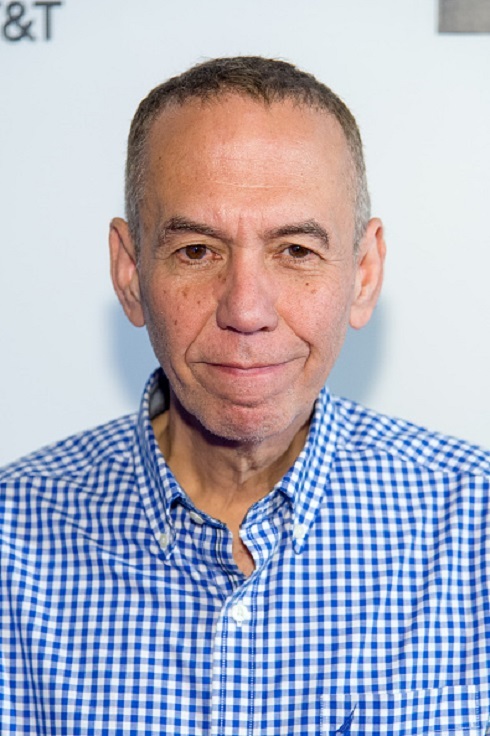 You can also catch Gilbert Gottfried on his podcast Gilbert Gottfried's Amazing Colossal Podcast!. Listen to Jesse's interview with Gilbert Gottfried! 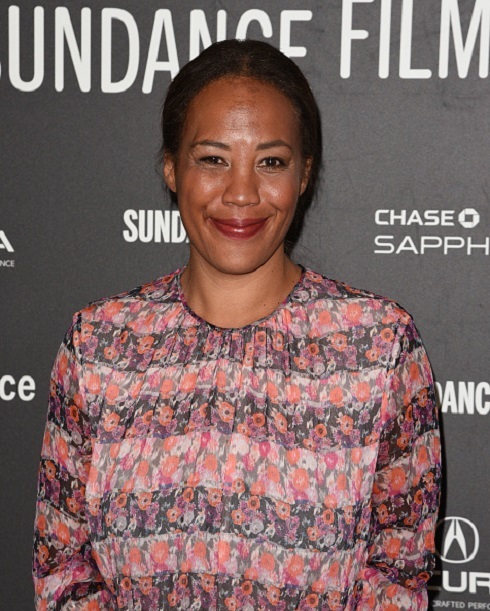 So far, Maggie Betts has directed only three films. A documentary, a short, and now her first-ever narrative feature, Novitiate, which hits theaters October 27. The film follows a group of women training to be nuns in 1964 a time when Catholic church was at a crossroads: society was changing, attendance was down, and the church responded to all that by executing a bunch of reforms, some popular, some not so much. An interesting fact about Maggie is that she grew up with the Bushes. Her dad was good friends with George W. Bush, she was roommates with his daughter Barbara. Maggie talks to Jesse about what inspired her to make Novitiate, and not needing permission to make movies. Watch the trailer for Novitiate here. Listen to Jesse's interview with Maggie Betts! In this week's Outshot, Jesse points out how Out of Sight created the George Clooney that we all know. Listen to Jesse's Outshot on Out of Sight!